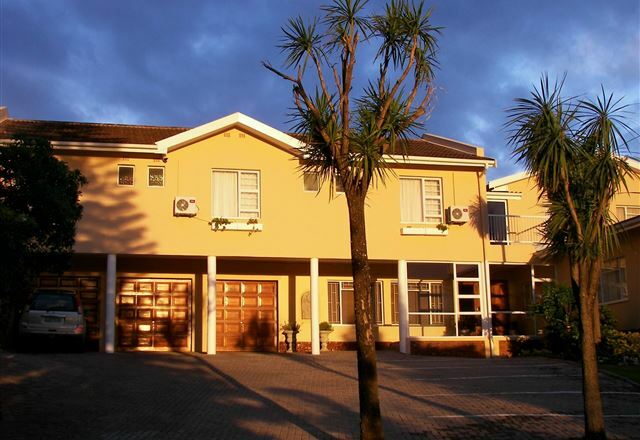 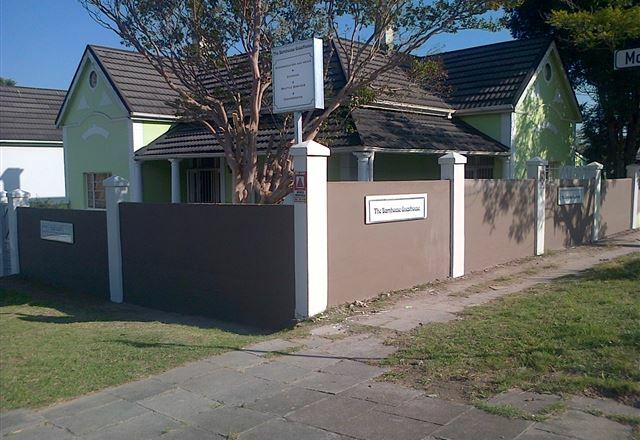 Our Eastern Cape guest house in King Williams Town is one of the top accommodations in the Amatola region. 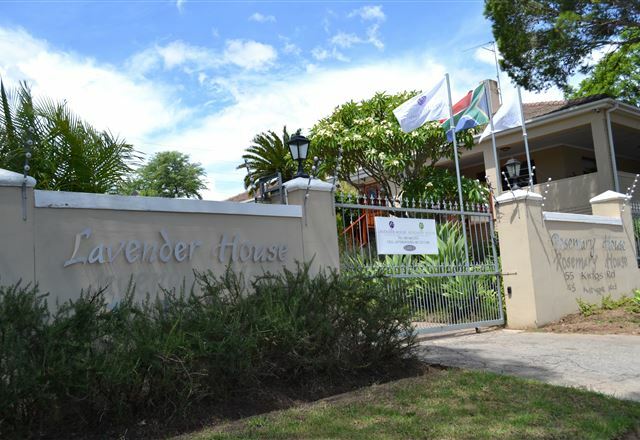 The guest house is a great base for people wanting to explore the history in the area with the owner being a tour guide. 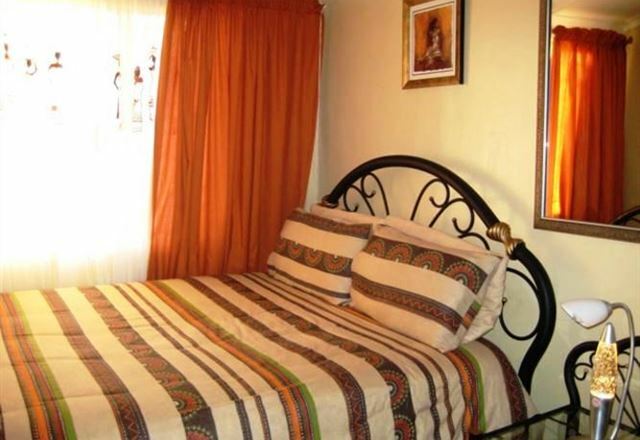 Ezamampondo Bed and Breakfast is a comfortable and charming little guest house, situated in King Williams Town. 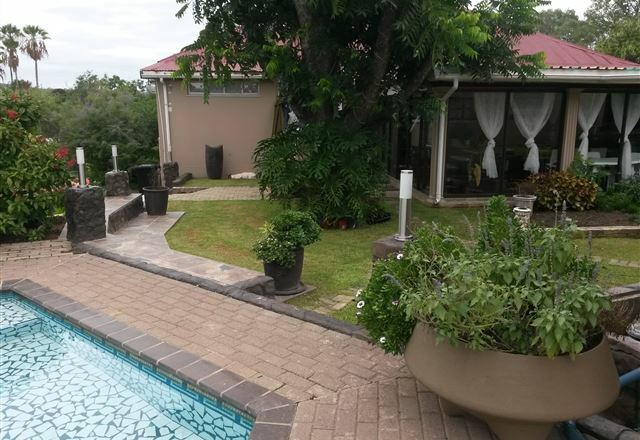 We offer three bedrooms all with DStv. 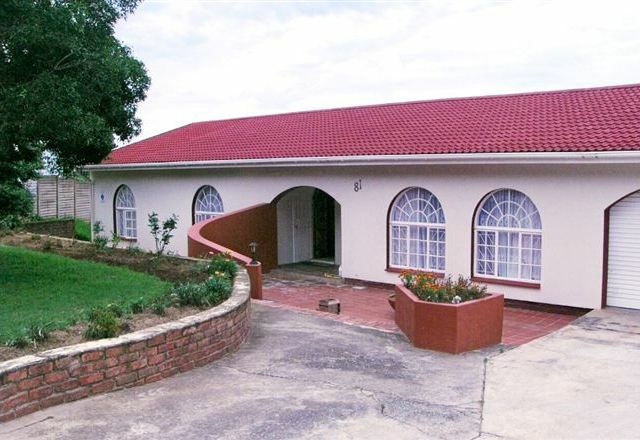 Emaweleni Bed and Breakfast is a charming establishment in the suburbs of King Williams Town. 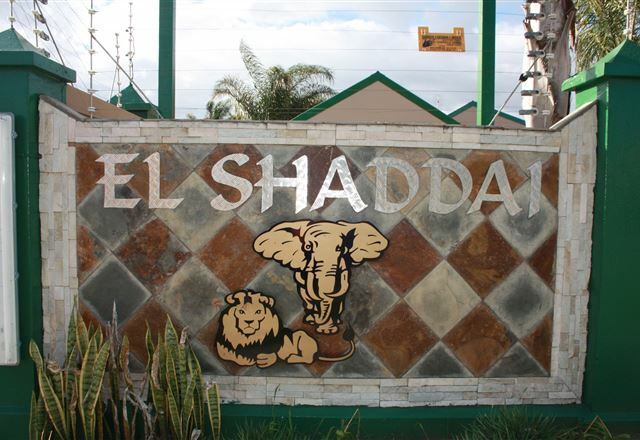 They have five room options, suiting single guests to families. 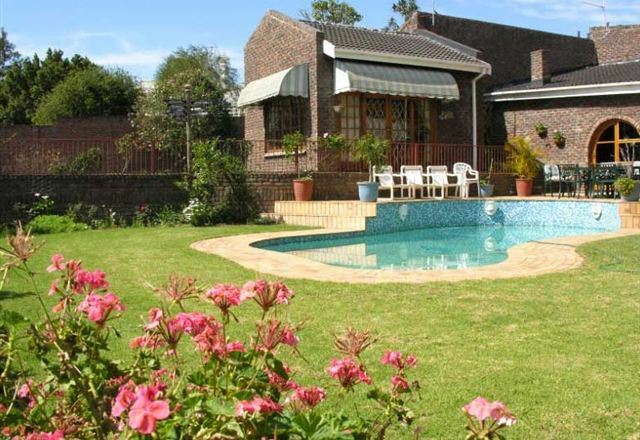 Barn House B&B is nestled in King William’s Town’s Maitland Road. 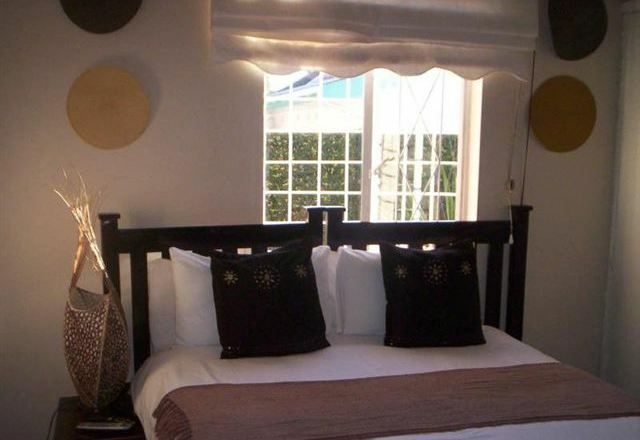 Each room is elegantly furnished with a queen-size sleigh bed and extremely comfortable mattress boasting white linen. 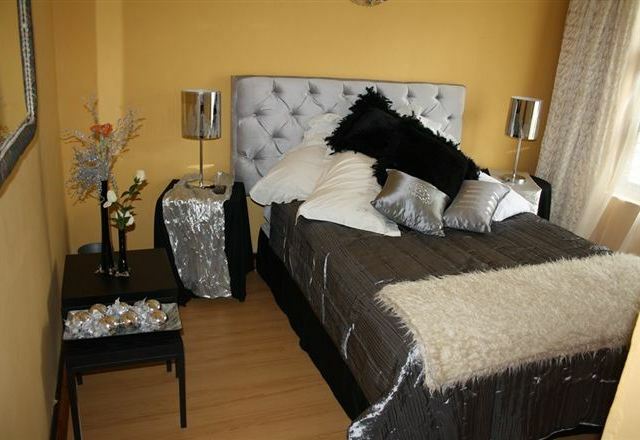 Six of the 10 rooms are modern en-suite bedrooms with a shower or bath, and tea and coffee is also available. 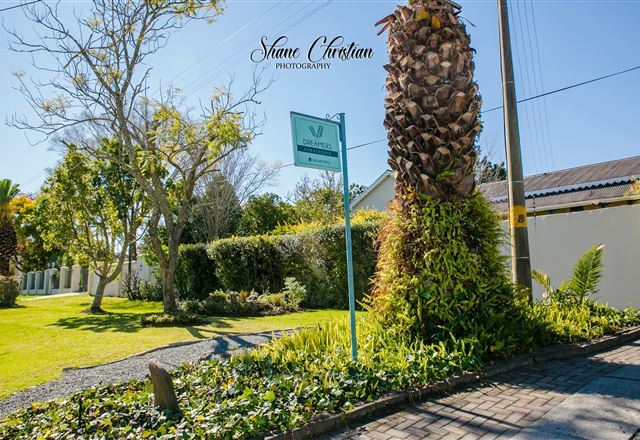 Nandy looks forward to welcoming you at Home Sweet Home B&B in a beautiful and tranquil area of King Williams Town. 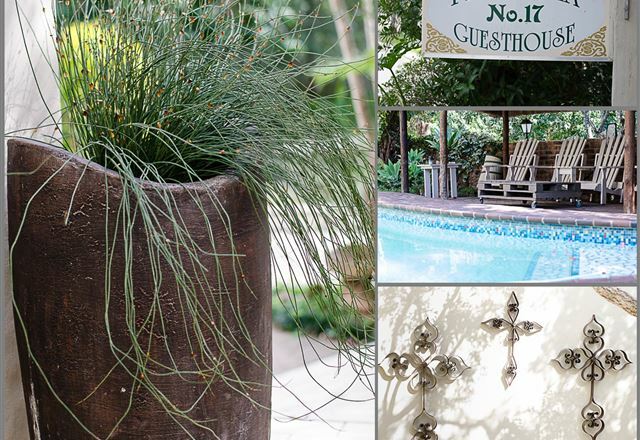 You are invited to enjoy a stay in our comfortable, well-equipped rooms where you can relax and be at home. 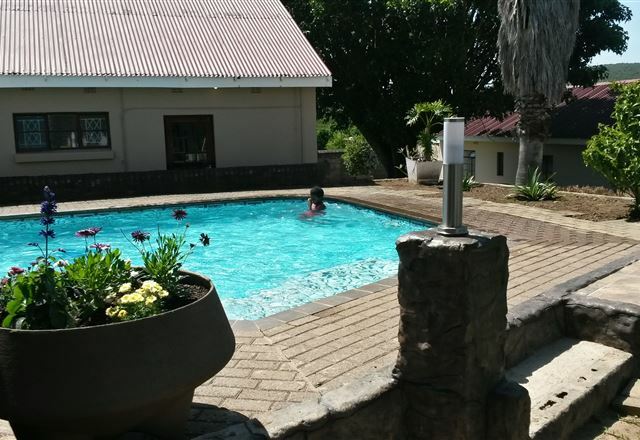 We also offer a sparkling swimming pool in an inviting and peaceful garden. 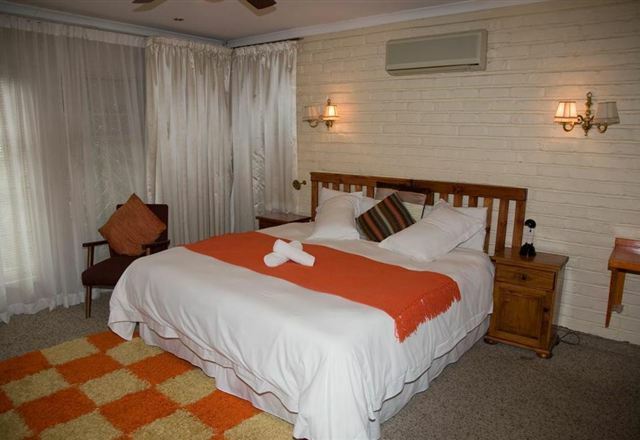 Eden’s Comfort is a luxurious guest house in King Williams Town. 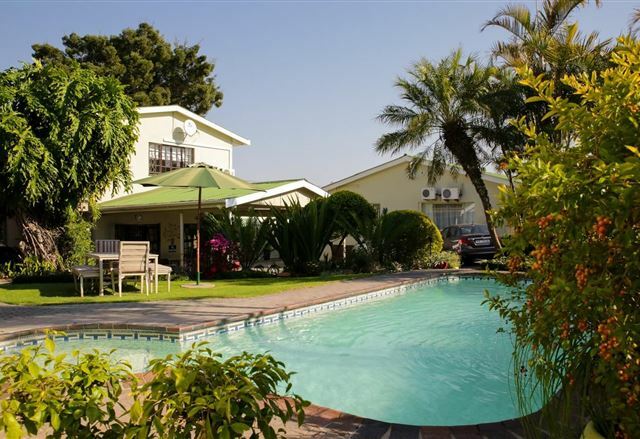 This is the ideal destination for visitors who crave tranquility, simplicity and style complemented by affordable rates.